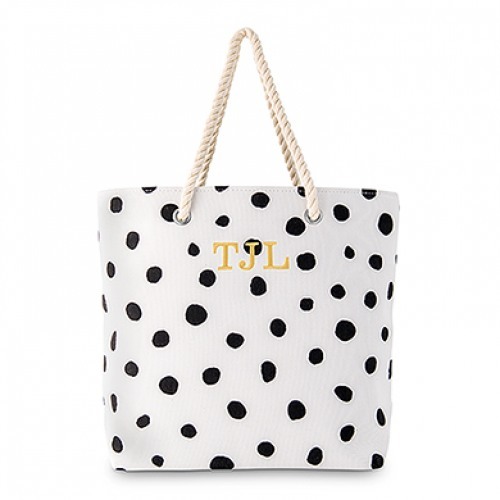 This trendy personalized Dalmatian dot tote makes a great gift for any stylish girl in your life. Aside from the cute Dalmatian print, this lightweight canvas tote also features a snap magnet closure, soft rope handles, her embroidered monogram. 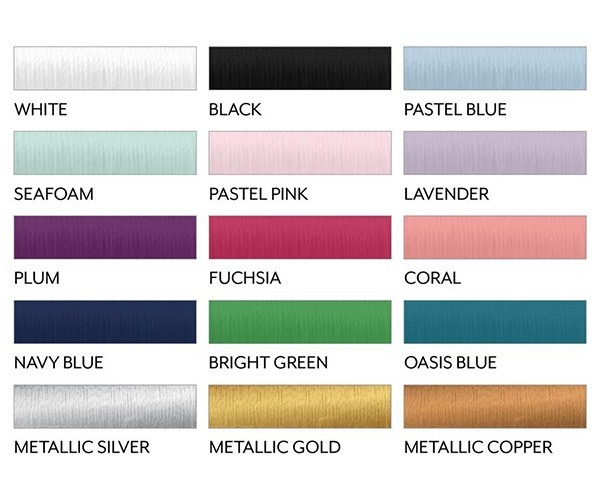 Perfect as a gift for a birthday girl, bridesmaids, or the bride herself.